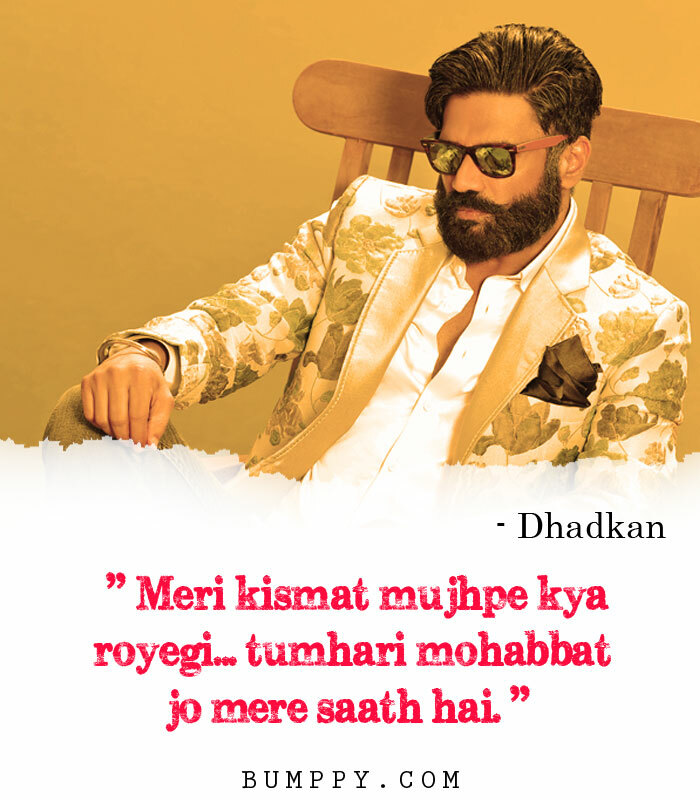 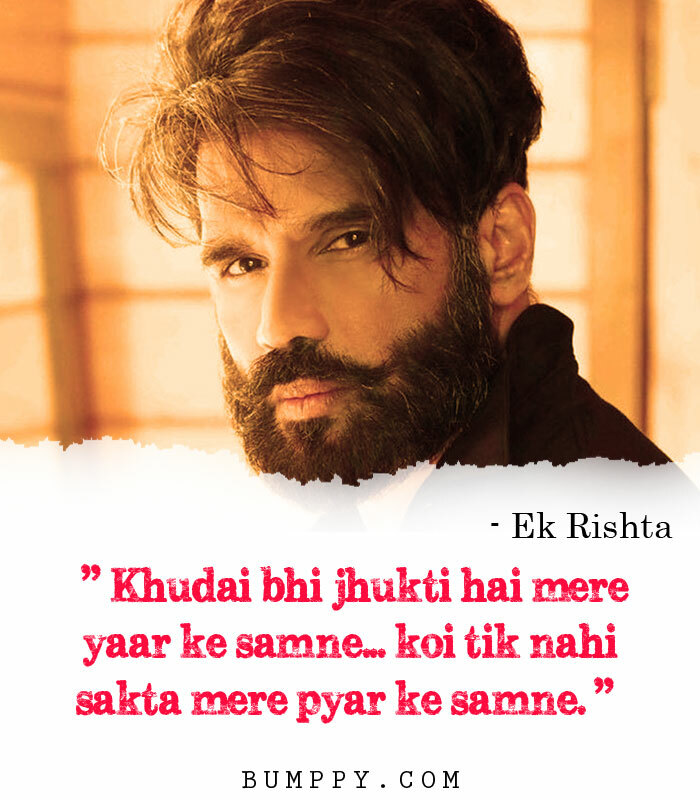 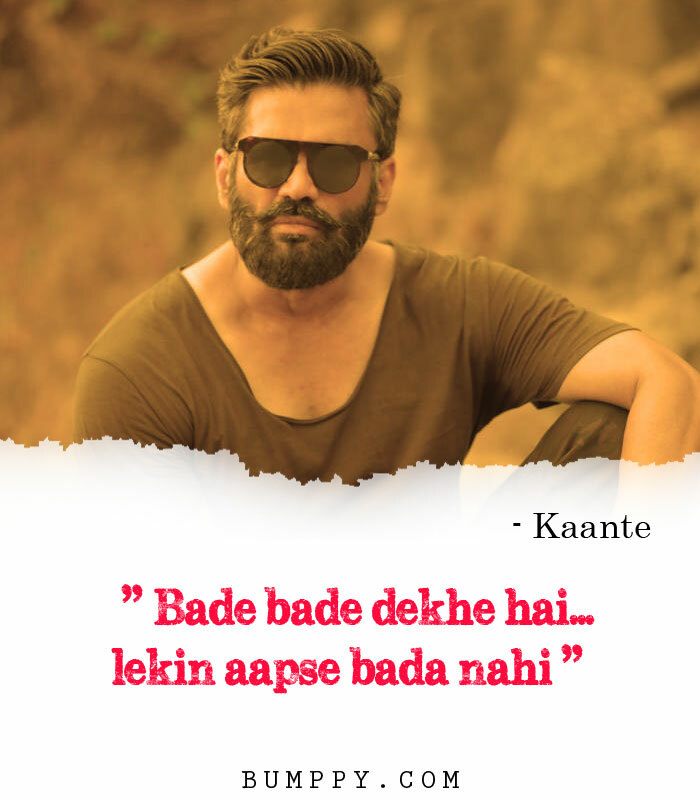 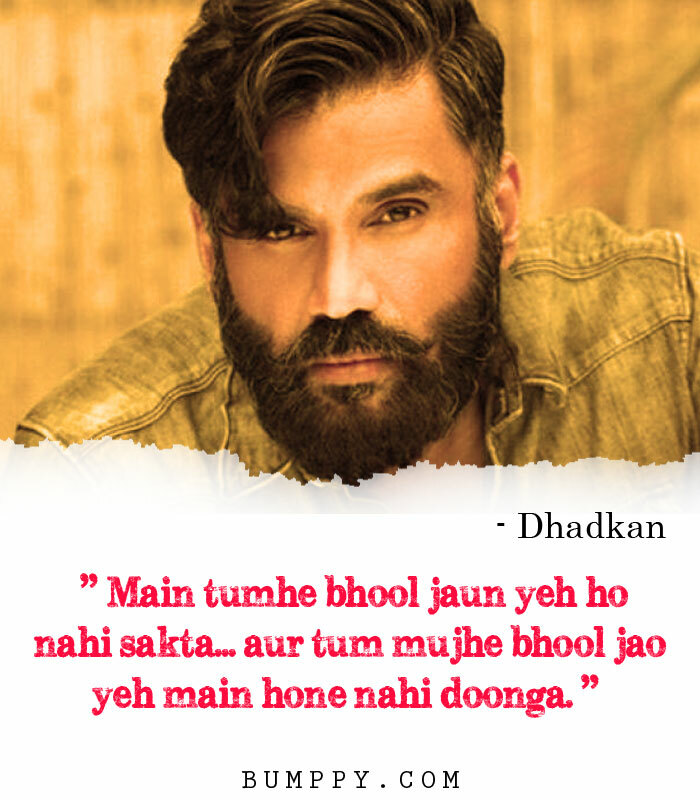 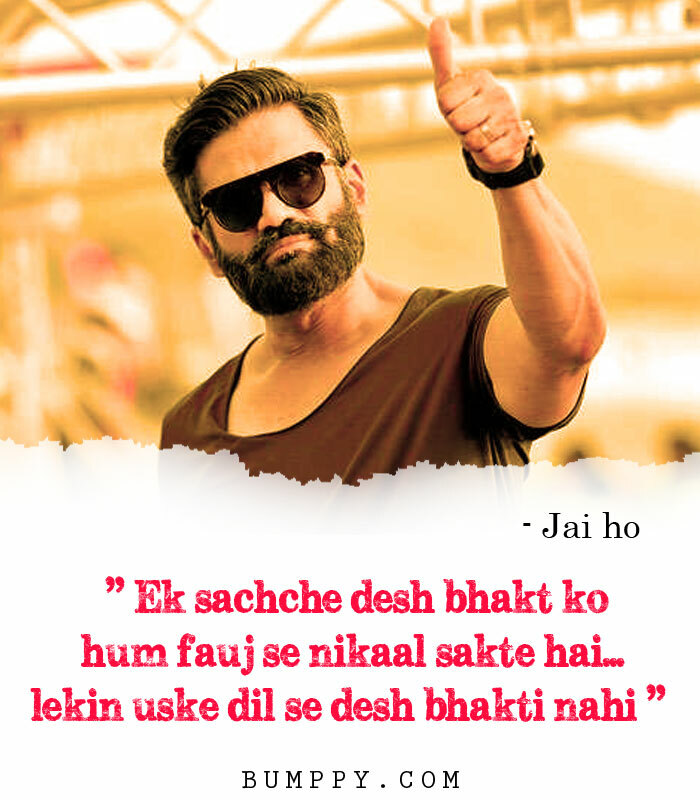 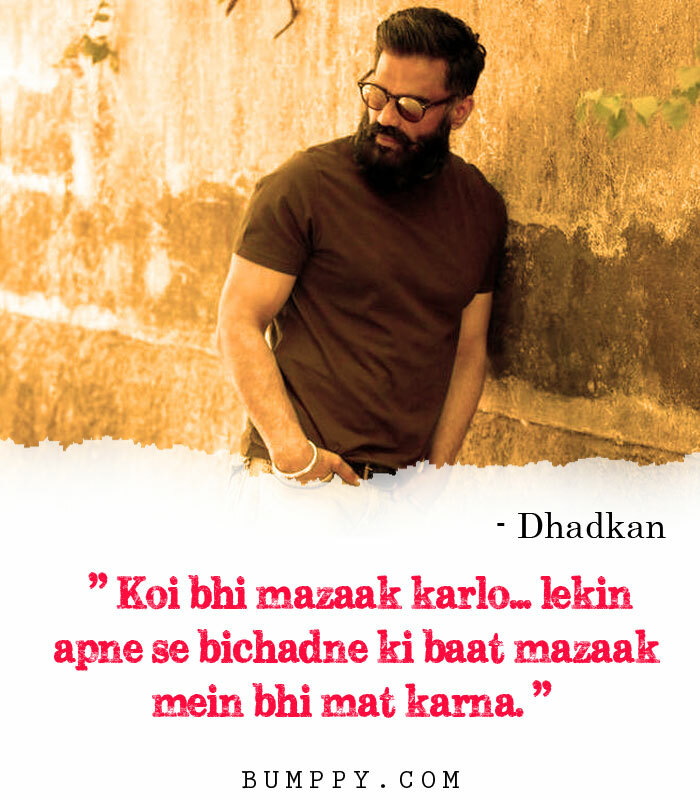 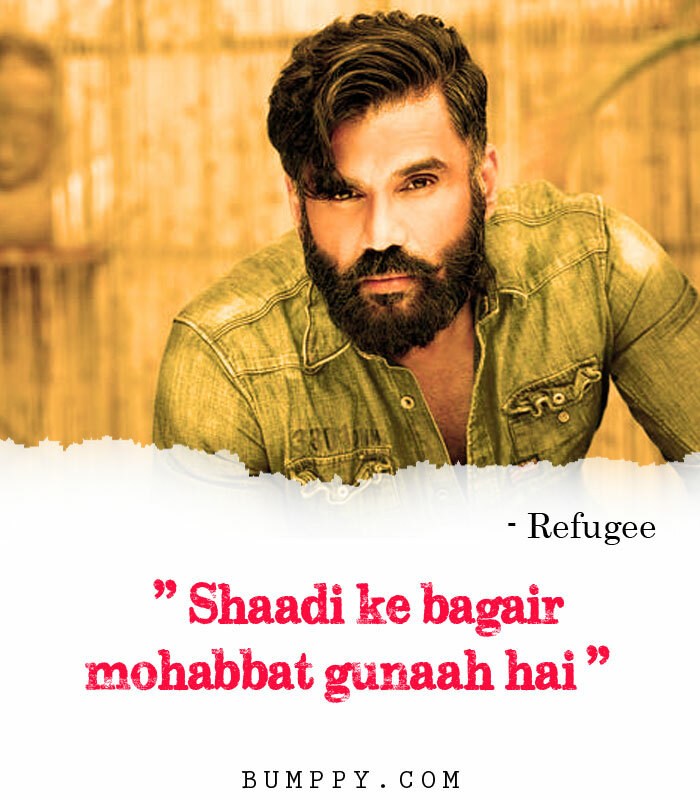 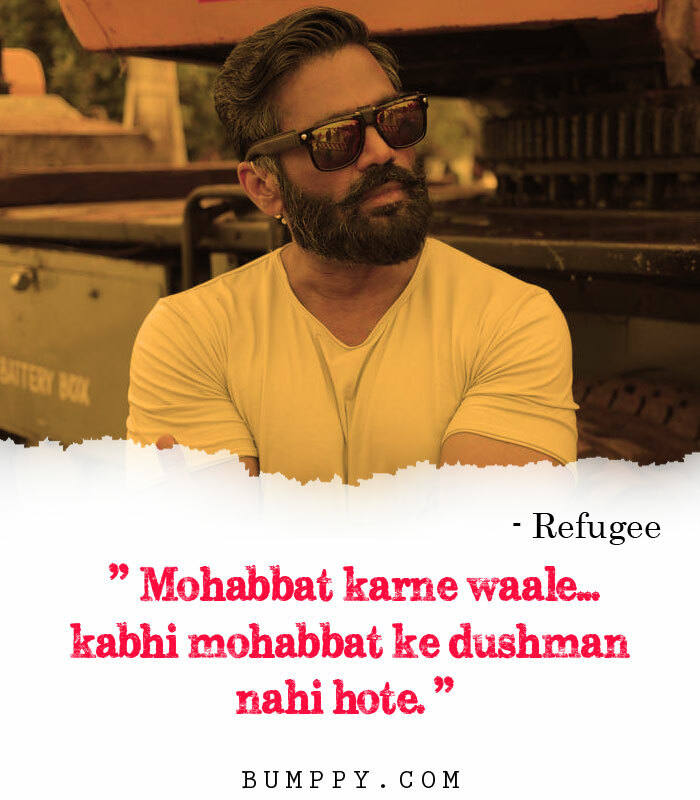 Today is the Birthday of versatile actor Suniel Shetty, He is the one of the Pure Gem of bollywood, Shetty has bagged much acclaim for his performances and is a known face in the world of Hindi cinema. 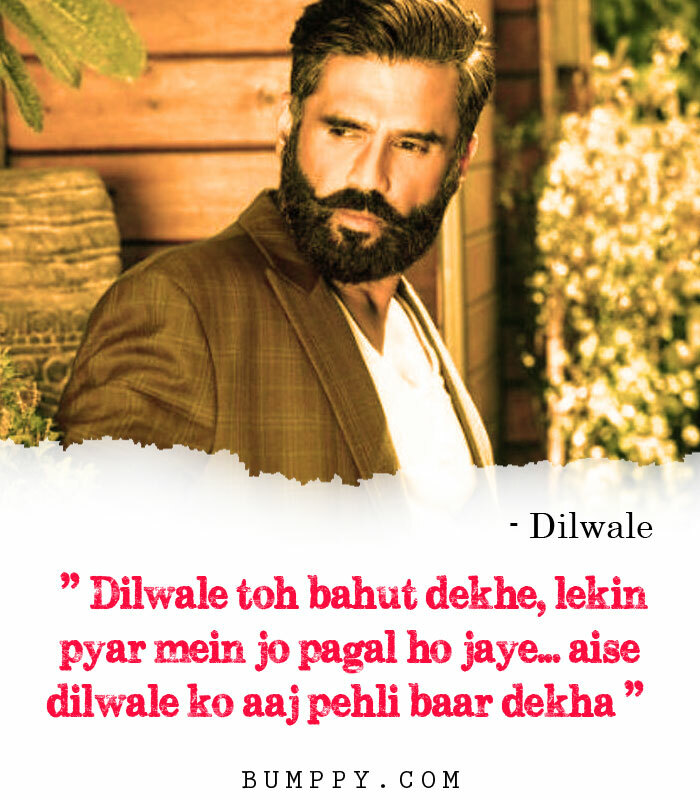 In fact, the actor is not only restricted to acting. 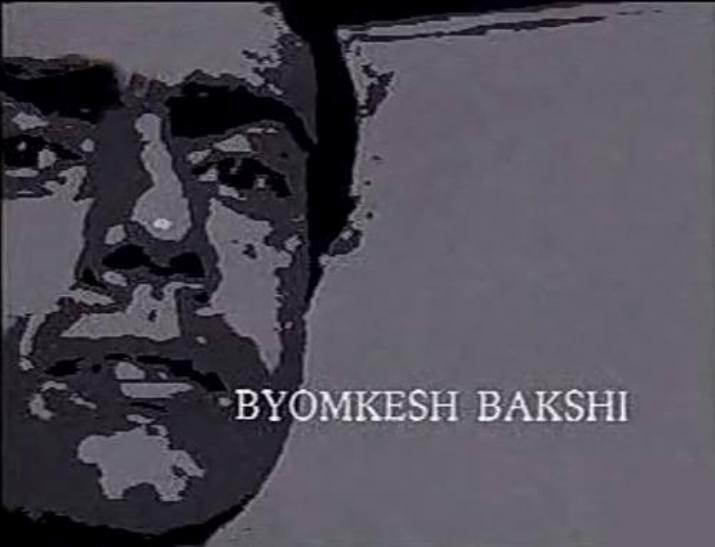 Apparently, the Dhadkan star has also produced films like No Ordinary Game, Rakht, and Bhagam Bhag.